Every set of tires you buy from RNR comes with the RNR Advantage. It’s our lifetime service guarantee that keeps saving you money long after you leave the tire shop. It starts with free mount and balance, free locks and lugs, free valve stems and TPMS install. Then, you’ll enjoy free lifetime flat repair, tire rotation and wheel balance. For as long as you own your tires! The RNR Advantage helps you keep your tires properly maintained, and improves your safety, your comfort and your gas mileage. To get you the best value by a mile. Professionally mounted and balanced tires wear more evenly and keep your vehicle riding smooth. Locks and lugs keep you and your passengers safe while protecting your new tires and wheels from theft. TPMS sensors automatically alert you when your tire pressure is low. We cover the cost so you stay safe. A flat tire doesn’t always mean you need a new tire. Bring it to us. We’ll do our best to repair it for FREE. Regular tire rotations reduce wear for better traction and more safety in any weather or road conditions. Regular wheel balancing minimizes vibration by helping tires wear evenly. That means a smoother, safer, more comfortable ride. Savings based on the average life of tires: 60,000 or 4 years. You won't find this deal anywhere else. 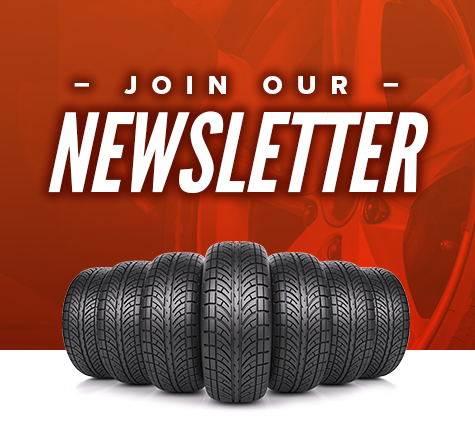 With RNR's huge selection you're sure to find the tires and wheels you want. Any size. Any style. And all the top brands you love. Easy! What are you waiting for? Shop today and get rolling.